Gatlinburg Cabins with Fire Pit. 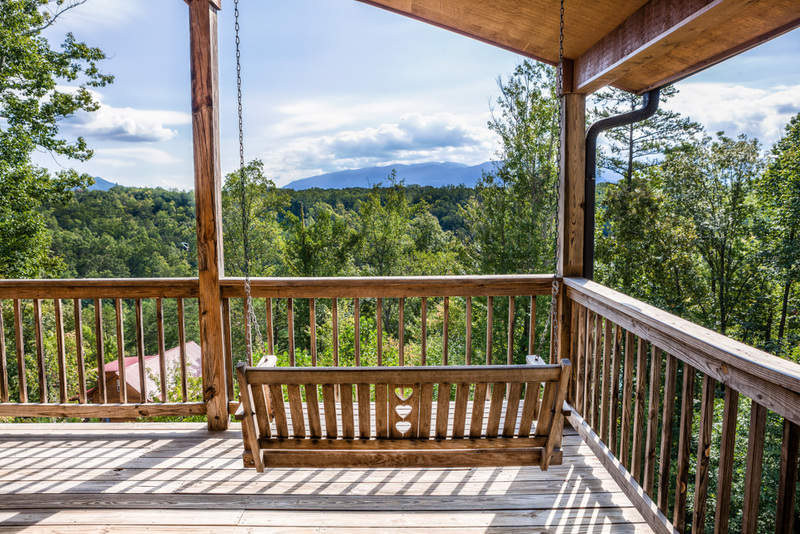 Perfect location close to Gatlinburg. 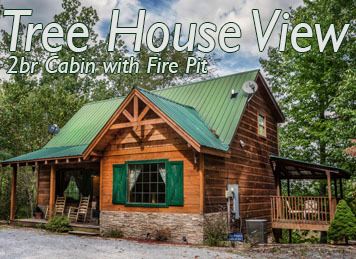 Looking for Gatlinburg Cabins With Fire Pit? We Have Them! 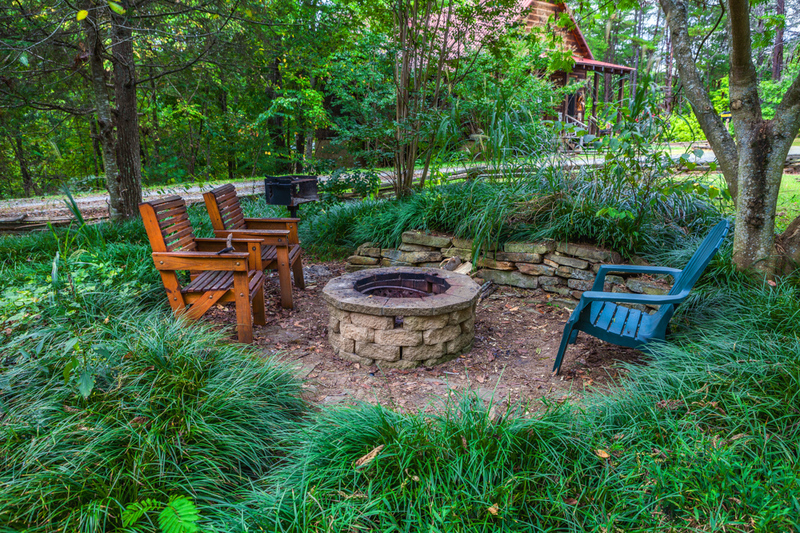 Having a fire pit at your Gatlinburg Cabin can make a good vacation to Gatlinburg Great. 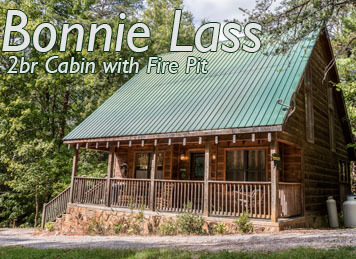 We currently have two cabins with fire pits that are a short 5 mile drive to downtown Gatlinburg TN while also just a few minutes to all the attractions in Pigeon Forge and Gatlinburg. Our cabins are in a relaxing mountain setting giving you the best of both worlds for your Smoky Mountain get a way. Fire Pit, Hot Tub, Close To Everything. These special Cabins from Family Owned Cabins in Gatlinburg Tennesse are designed to give you a magical family cabin or a special honeymoon cabin for any romantic or anniversary vacation to Pigeon forge or Gatlinburg. The fire pits are in safe areas where you can bring your own wood (sold a Food City right down the road or most any convienience store). Nothing will relax you and reset your spirit like an evening making smores by the campfire then soaking in your private hot tub before bed. 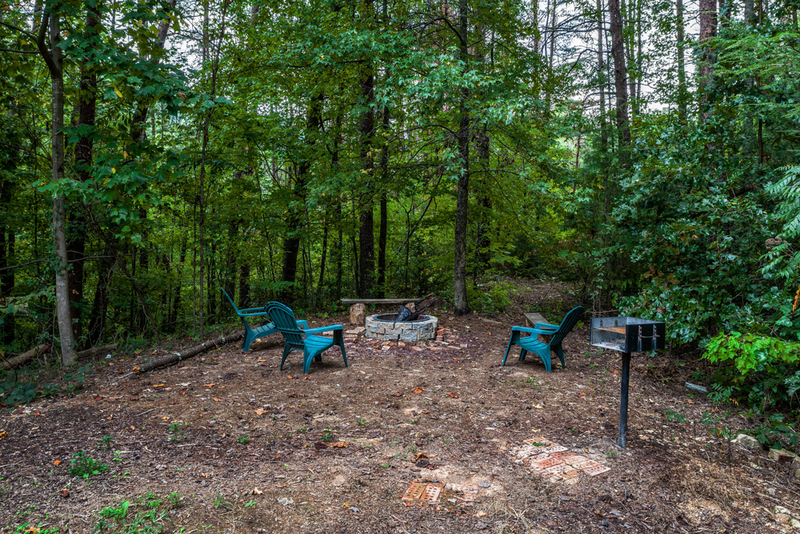 Many of our guests say that our cabins in Gatlinburg with fire pits are the one ammenity they couldn’t find with most cheap cabins and hotels in gatlinburg FOR SURE can not compete. Gatlinburg TN Cabins with fire pits are VERY hard to find.